Many say that "LBJ would kill to be President." 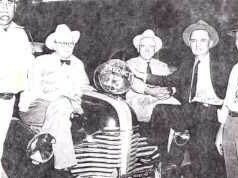 from the murder of John Kinser, Henry Marshall, and possibly more. Who had the motive and opportunity? Who changed things after his death? Who had the power to do it? Who had the power to cover it up? 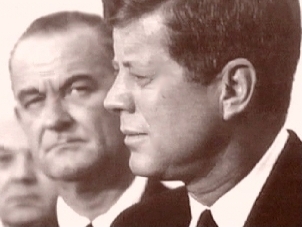 Lyndon Baynes Johnson was a political rival of John F. Kennedy. Kennedy appointed him his running mate ostensibly to "unify the Democratic Party"
by LBJ with the help of FBI Director J. Edgar Hoover. JFK and RFK debated what to do for hours, according to his secretary Mrs. Lincoln. It was the wrong decision, to appoint an enemy as a possible successor. LBJ took the opportunity and had JFK killed to become President. "Those SOB's will never embarrass me again. That's not a threat. That's a promise." 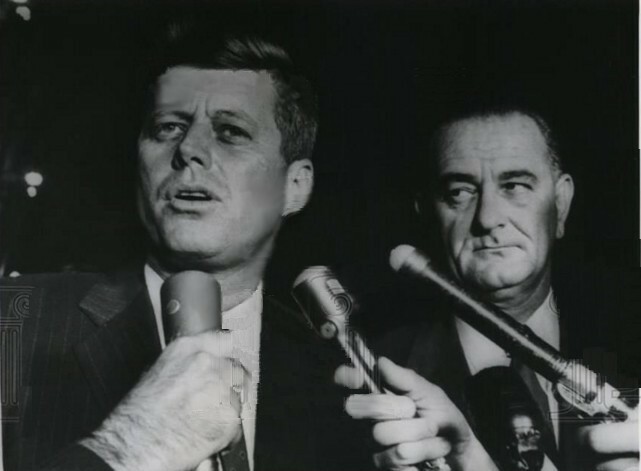 LBJ often referred to the Kennedy's as the "Irish Mafia"
Johnson appointed the Warren Commission to investigate who he had killed. 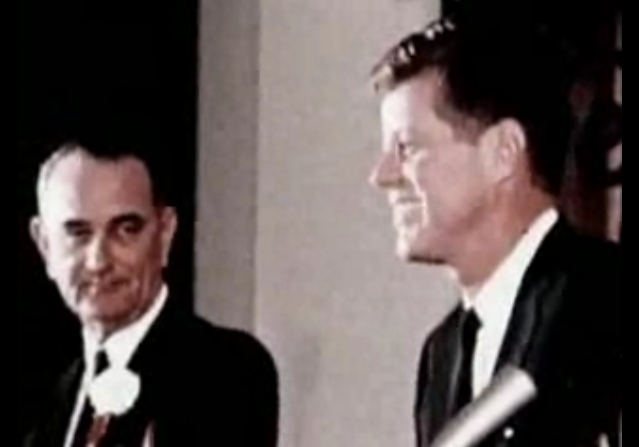 Congressman Albert Thomas winks at LBJ as if to say "we won!" 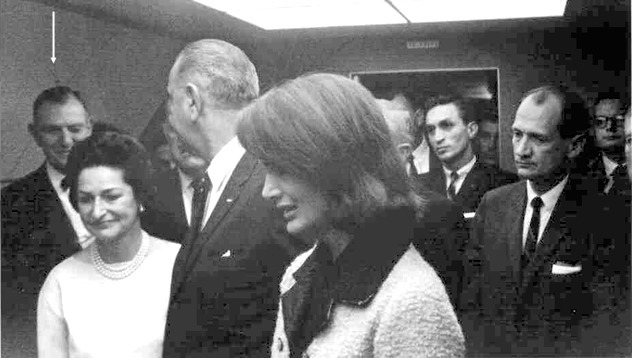 LBJ insisted that Jackie Kennedy be photographed by his side with Lady Bird as he was sworn in as President on Air Force One. 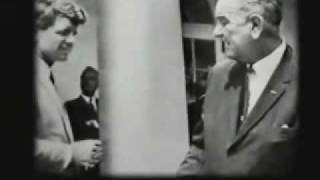 LBJ made sexual comments disrespectful to her and JFK, and referred to the Kennedy's as the "Irish Mafia"
RFK to LBJ: "Why did you have my brother killed?" in a hurry by 9:00 am the day after his assassination. LBJ showed no regrets and was in a hurry to be President. 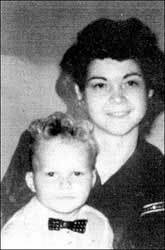 Mother of his illegitimate son Steven. that the Kennedy's would never embarrass him again. That is not a threat. That is a promise." and John Kennedy definitely had become a stumbling block to him." 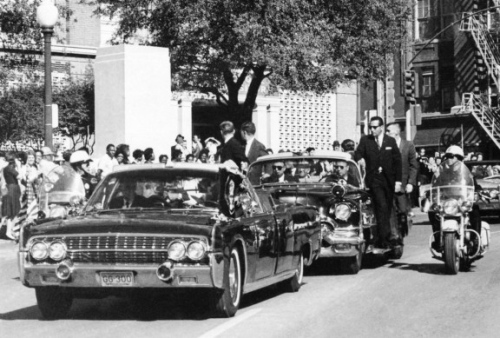 Did Johnson have reason to believe that John F. Kennedy was going to be assassinated? "The American people need to know what actually happened during those years." LBJ knew who they were. "They were the oil people, and the CIA had caused the assassination." the night before JFK's assassination. From "JFK The Last Dissenting Witness"
LBJ started ducking down in his car 30 or 40 seconds before the first shots were fired. He ducked down before they turned on to Elm Street. After Kennedy's plane landed, while he was shaking hands. Johnson gave him instructions, the parade route was being changed. It was going Main street, but to go to Houston, then on to Elm. On Main Street, JFK would have been out of range. They put the police in the there would be no forward escorts. but they put an extra Secret Service car between them. Were international interests ignored in the JFK murder? LBJ confession in 1969 of a possible "conspiracy". Stephen Mark Brown (1949-1990). The unacknowledged son of President Johnson. until he died of lymphatic cancer in 1990. 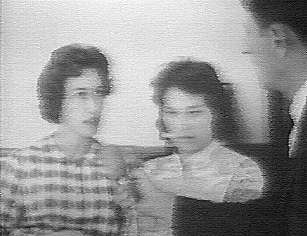 Madeleine Duncan Brown was Johnson's mistress, mother of his son Steven Mark Brown, out of wedlock, and implicated LBJ in the JFK assassination. 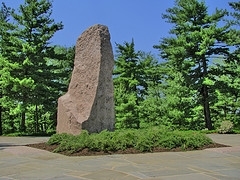 Steven filed a law suit against the LBJ estate in 1987 but was taken into military custody, unable to attend the hearing, and confined to hospitals, and drugged until he died of cancer in 1990. One of the first things that LBJ did when he got to Washington was to find out what the House Ways and Means Committee did that day. He was concerned that they were preparing to indict him, about kick backs in the agricultural programs. Jenkins was going to testify against LBJ, so they slandered him. 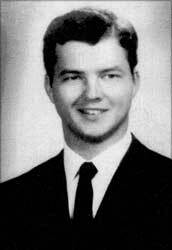 Henry Marshall was going to testify against LBJ, and was found and "killed himself" - 5 times with a rifle. 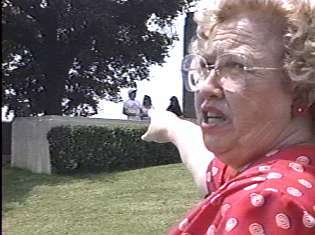 Madeleine's colored nanny Dell Turner saw LBJ hugging. Madeleine said LBJ said "accidents don't happen. ", and somehow disappeared. Mac Wallace reportedly killed her too. 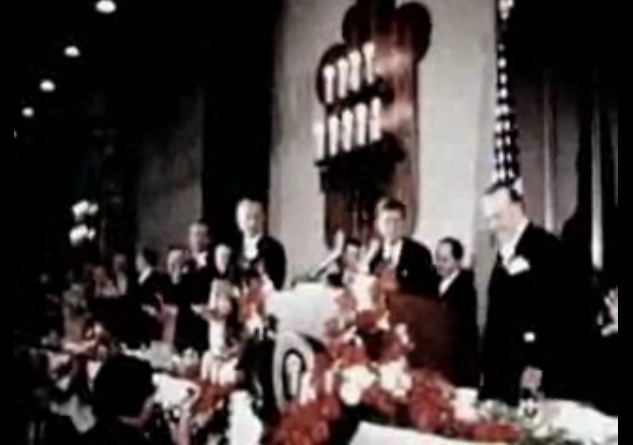 LBJ "had no qualms about death. No matter what it took, he did it." Precinct 13 had election ballots which appeared to be in the same handwriting. This is a photo of the group that helped forge the ballots.